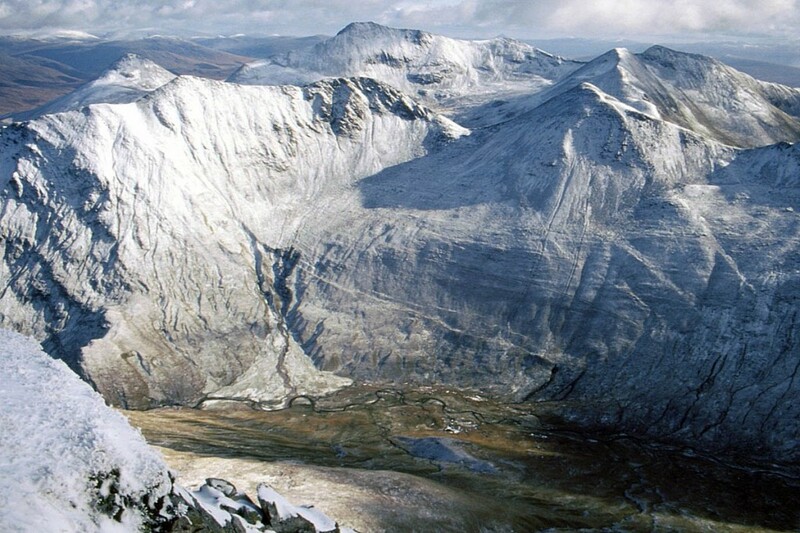 Three walkers were found unharmed after spending the night on a Highland mountain. The trio was reported overdue after going walking in the Mamores. Rescuers said the overnight weather was wild and the avalanche risk was high. Lochaber Mountain Rescue Team was alerted after the walkers failed to return from a trip on An Garbhanach and 28 of its volunteers were joined by Glencoe MRT members and the Inverness Coastguard Sikorsky S-92 rescue helicopter in the operation to find the group. The three were found descending the northern flank of the mountain and the Coastguard helicopter airlifted them from the site.